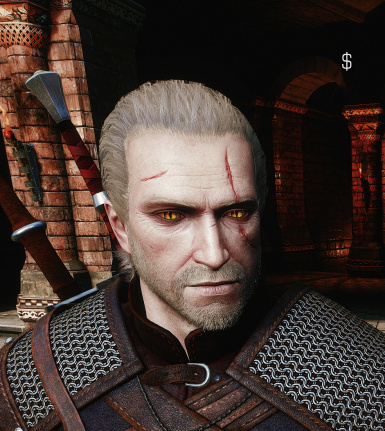 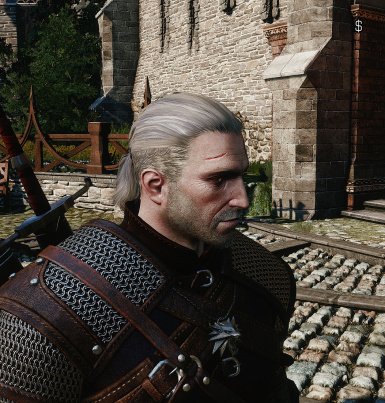 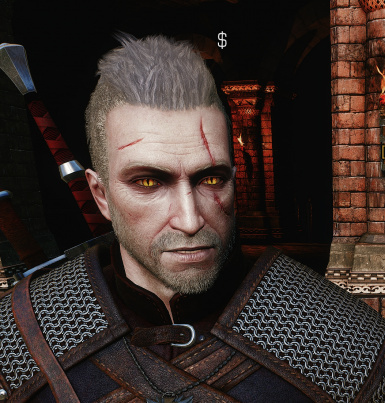 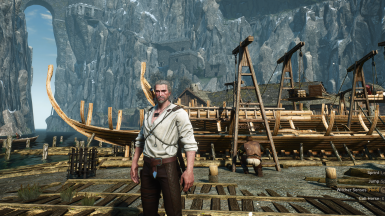 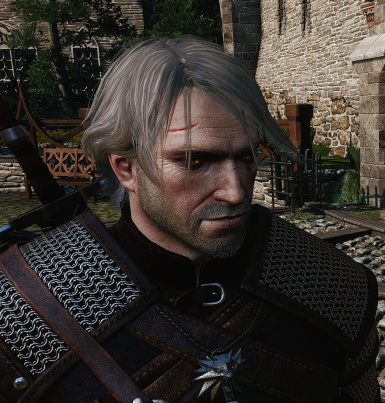 This mod changes Geralt's haircolour to grey, as seen in some trailers of the game. 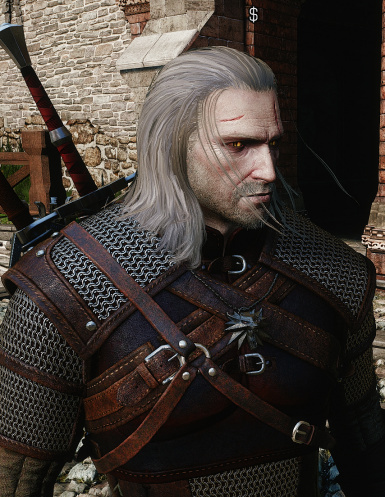 Place the modGreyHair folder in your TheWitcher3\mods directory. 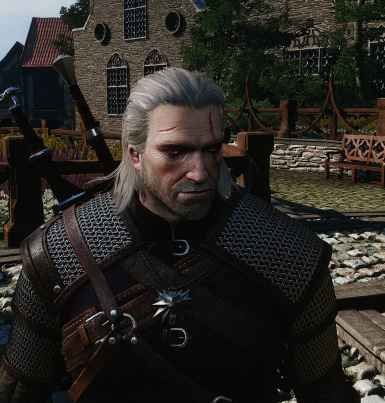 Remove the folder modGreyHair from your TheWitcher3\mods directory.